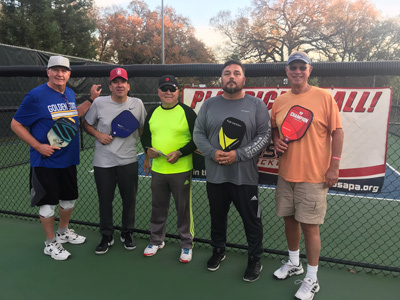 Two Round Robin Mixers were held the weekend of October 13-14. 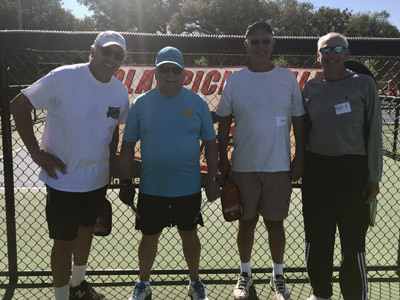 There were 40 players in the lower division, and 48 players in the upper division. 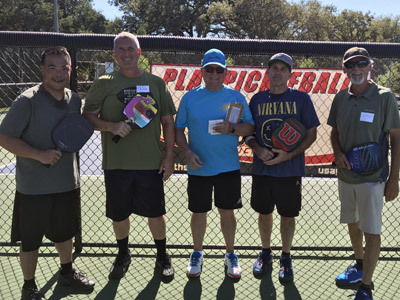 Local pickleball player Ed Lee is forming a FREE regional pickleball league. 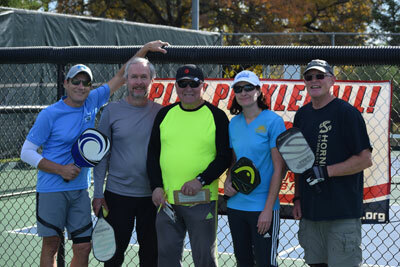 Players can sign up for different divisions in their skilll levels: Women's, Mixed, Men's, and Singles. Ed will send out each division's contact info, and teams then self-schedule their matches at an agreed upon time and place. Scores get reported back to Ed, who will keep track of everything and email division standings each week. At the end of the 6 week Round Robin, there will be a single elimination playoffs tournament. If this sounds like fun, contact Ed at edleforce@yahoo.com or 916-934-9799.